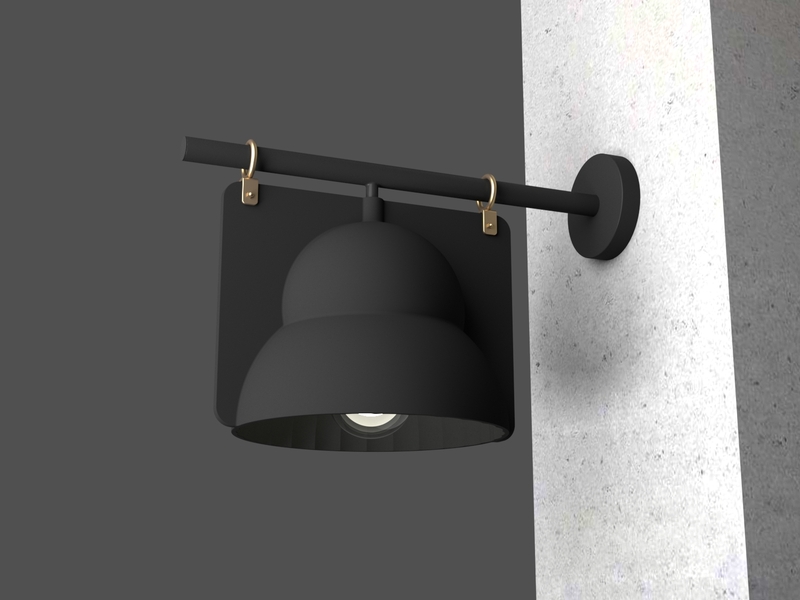 The lamp was inspired by classic street elements. It preserves a perfect balance between rawness and softness, roughness and elegance. The street lamp constitutes by itself an irresistible show that can't be ignored. Custom-made by Artigiani & Crafts, designed by Bar Davidovich. 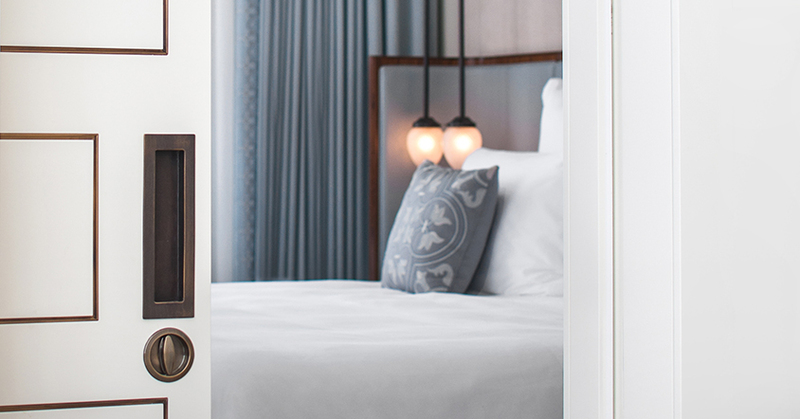 The Norman hotel is housed in two restored buildings – one of eclectic design with clear Renaissance influences, and the other characterized by classic and clean lines. The hotel itself is designed to look like the grand, luxurious hotels prevalent at the beginning of the 20th century, and it merges elements from the original interior design of the two buildings. Artigiani and Crafts’ fine brass work can be found all over The Norman Hotel – everything from door handles to various mirrors in the Deluxe and other selected rooms and spaces, to accessories, shelving, and the crown jewel – a banquette couch with decorative kinetic mirror elements. The Rothchild Hotel stands in the heart of one of Tel Aviv’s most important streets. 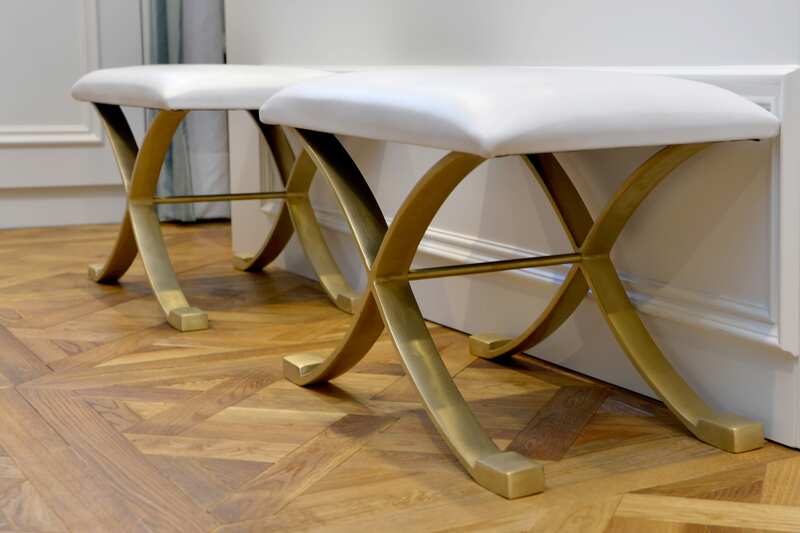 Together with designer Michael Azulay, Artigiani & Crafts manufactured various custom-made items for several of the hotel’s rooms: side tables, mirror frames and profiles, and other accessories. Drawing upon the irrigated fields that inspired us when designing our line of mirrors, we have continued exploring the beautiful geometric patterns and textures that lie hidden in the vast agricultural fields. The notion that the intricate geometry of these fields is truly revealed only from a bird’s-eye view fascinates us. 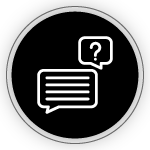 As architects, we constantly shift from the two-dimensional realm to the three-dimensional one, and for us too, the bird’s-eye view of our creations remains a plan meant for our eyes only. It is the transition from one realm to the next that intrigues us. This project’s design offers a three-dimensional interpretation of the graphic grid of planes and lines. The opportunity to work with natural stone and steel allows us to integrate nature back into the design. The use of marble and brass, rich in color and texture, is a natural way to pay homage to the fruits of the land, as these materials constitute a forceful presentation of nature’s graphic skills. Our intent is to find a way to celebrate the beauty of these two natural materials while taming them to include them in life’s everyday. 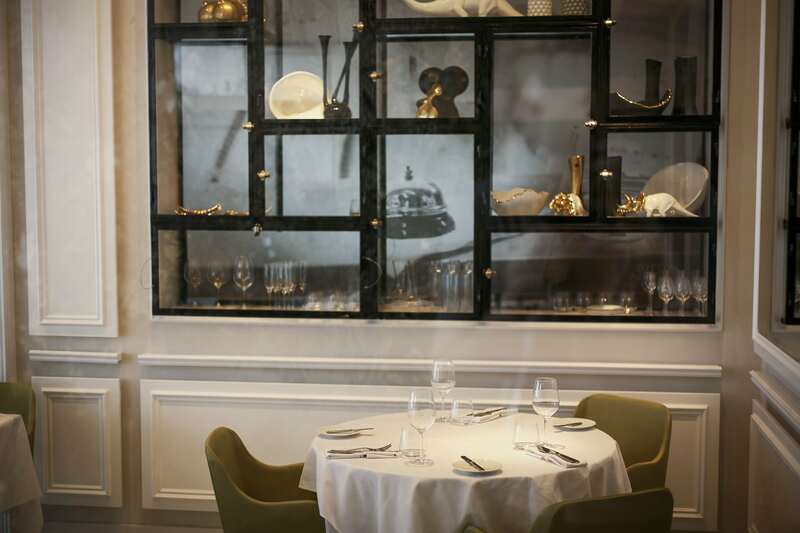 Artigiani & Crafts took part in the relocation of the highly esteemed restaurant Catit restaurant by Chef Meir Adoni. 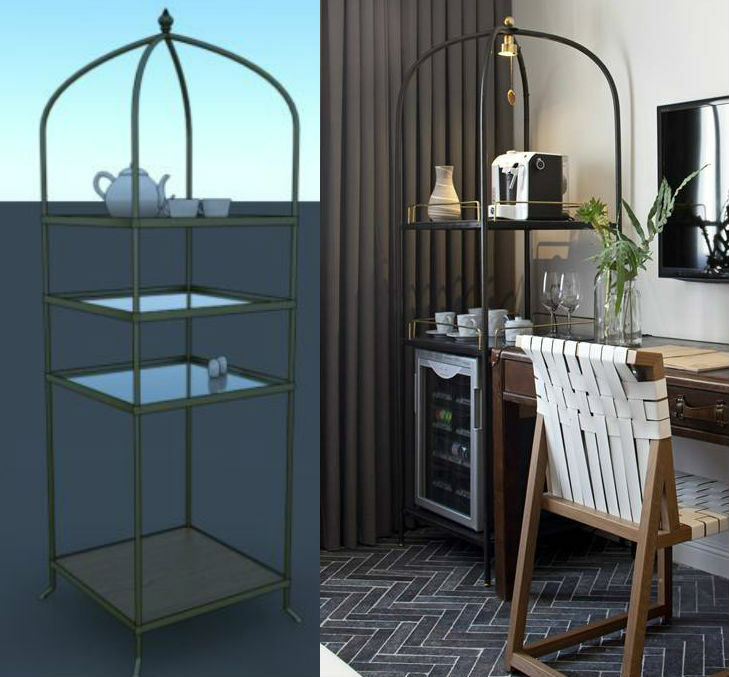 The company manufactured a custom-made black iron and glass shelving unit designed by Michael Azulay that serves also as a partition between different spaces in the restaurant and opens on both sides. 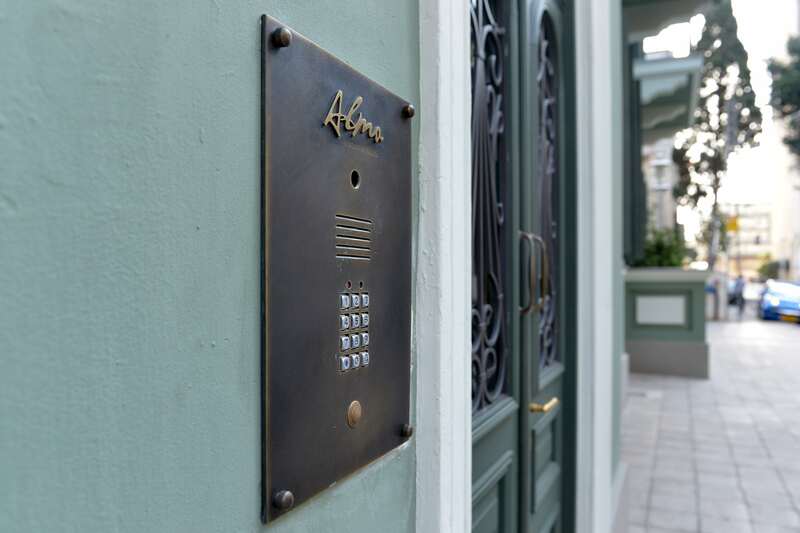 Designed by the architecture firm Shaltiel Kastiel (photography by Itai Sikolski), you can see Artigiani & Crafts' fine brass work at the very entrance to the hotel in a custom-made, handcrafted intercom panel with a special engraving of the hotel’s logo. Inside the hotel, you can find assorted bathroom accessories – also by Artigiani & Crafts. A luxurious clothing store located in Kikar Hamedina in Tel Aviv, designed by Michael Azulay. The store is accessorized with custom-made brass elements such as shelving units on the walls and a chandelier. All the hangers in the store bear also a special design and are handcrafted by Artigiani & Crafts. 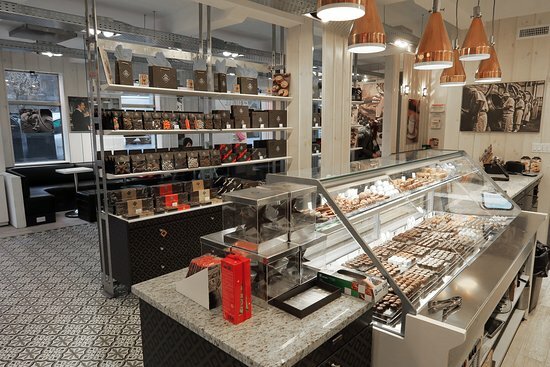 Design of the chocolate boutique located on Madison Avenue, NY. This is the chocolate chain’s flagship store in the US. The design includes stainless steel display fixtures created and handcrafted by Artigiani & Crafts to the client’s and the designer’s full satisfaction. An elegant rooftop apartment in Tel Aviv with a Mediterranean twist by architect Pninit Sharet Azulay (photography by Amit Geron). The shade of the kitchen cabinets is a tribute to the Mediterranean Sea view displayed through the kitchen windows. 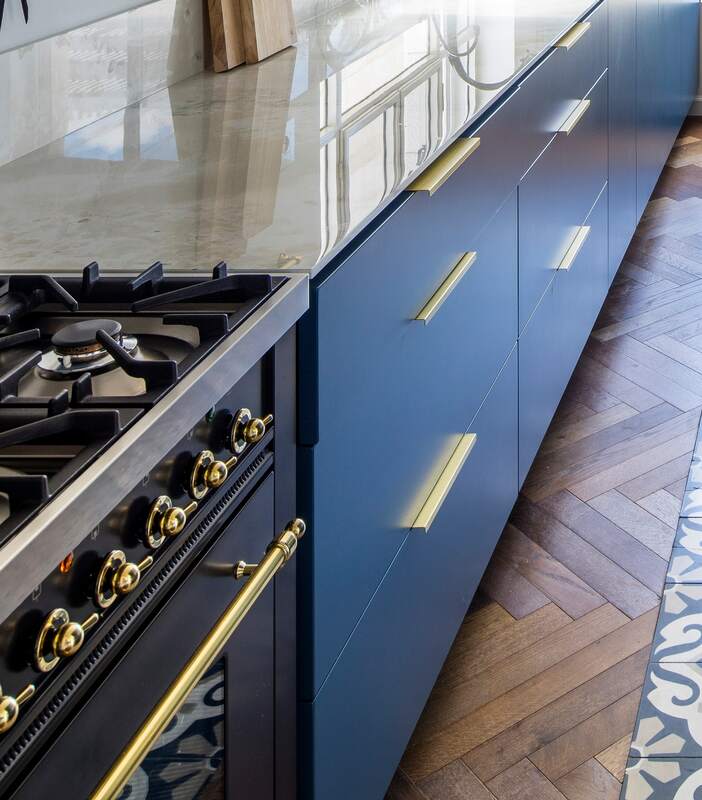 The cabinets are designed in a clean, unified style, and are set with Artigiani and Crafts’ custom-made, especially designed, minimalistic brass handles that complete the overall look of the kitchen. A Haifa apartment designed by Orna Brosh Weitz and Keren Gur-Alon from the Brosh-Alon Interior Design studio. Iron was chosen as a material for various furniture pieces because of its clean and minimalistic design. 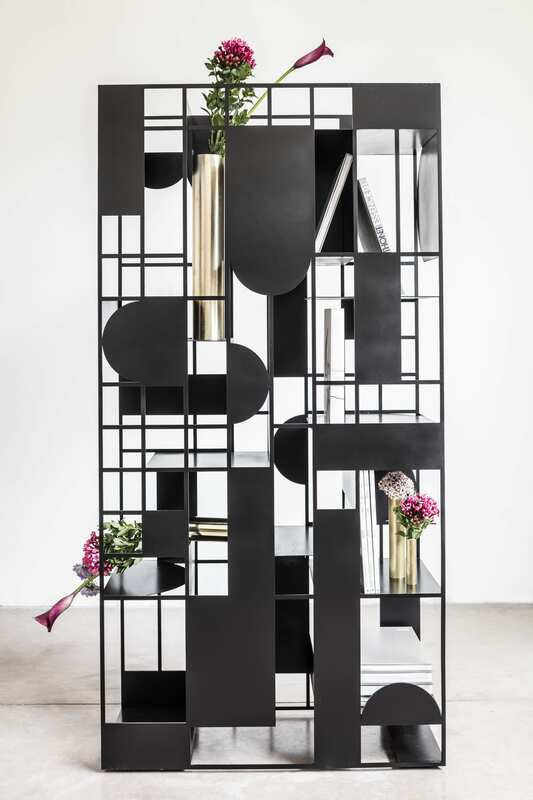 The apartment displays Artigiani and Crafts’ handcrafted black iron consoles, mirrors, side tables, and more.